News SIGN UP NOW! 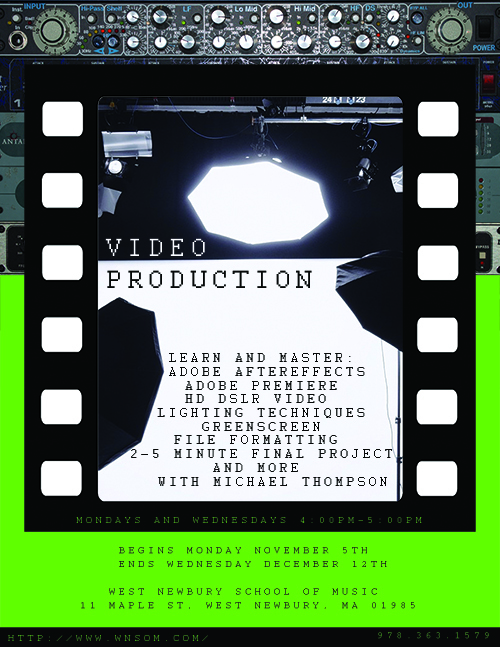 Video Production Classes in the Fall!! !